One Life to Love – Changing the World One Child at a Time. 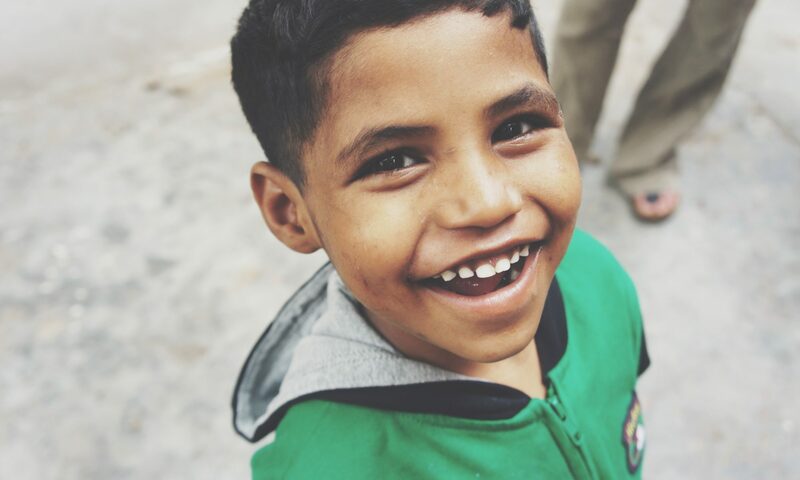 One Life to Love is a non-profit organization helping underprivileged children in India realize their full potential by giving them the resources necessary to lead a happy, healthy and successful life. Sign up to hear from us about our work and events.